The reason there is a question mark is because I only bought two three packs, so I'm not sure this counts as a "haul" but I still wanted to talk about it. If you have Ipsy*, you know there are offers from Ipsy and the brands they work with. Most of the time I either can't afford the deals at the time, or I just don't like the products offered enough to try them. But I was feeling adventurous and had some extra money, and I bought two deals. 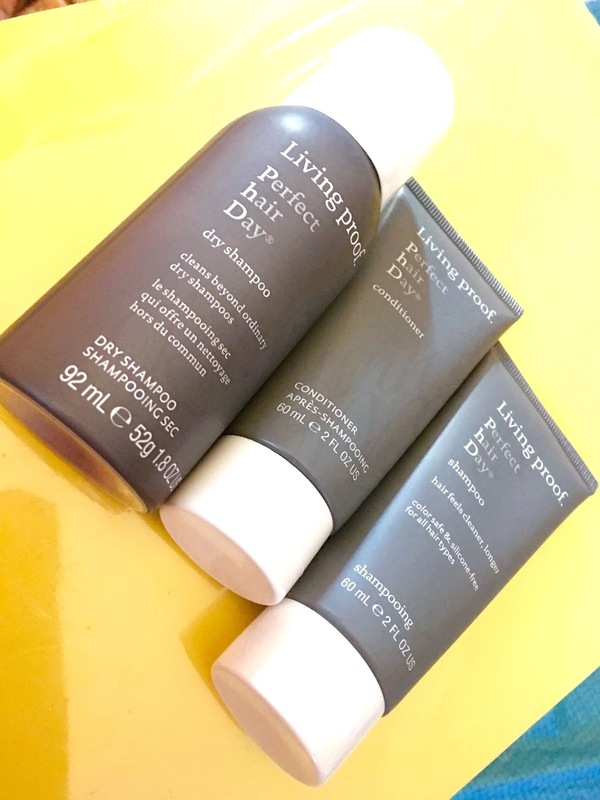 The first deal I saw that I was interested in was the Living Proof Perfect Hair Day Trio. 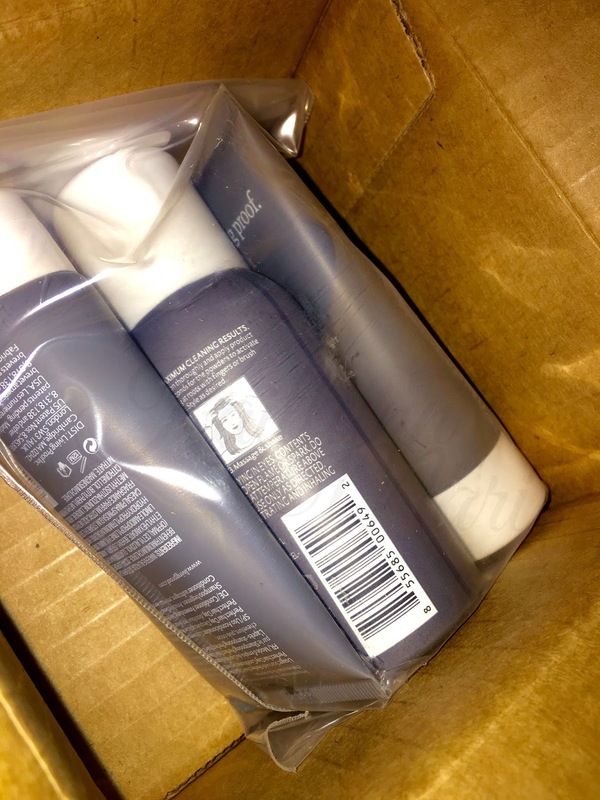 The offer is no longer available, but it was for travel sizes of their shampoo, conditioner and dry shampoo. They came in a plastic bag inside of a regular shipping box. I used the shampoo and conditioner and they work really well. My hair wasn't frizzy and gross when it dried and I let it air dry. Also, I've been gross and haven't washed my hair in a few days and I have had no problems brushing it. Usually it's hard to brush my hair the SAME day, never mind a few days later! Bug used the dry shampoo and it seemed to work well for her. I paid $18 for it and on their website it's $29, so I saved $10 plus tax. I used the primer and finishing powder last Sunday when I went to my friend's son's birthday party, along with some other makeup. I really liked how well they went together. Amanda used the primer and powder also and it reduced the redness in her face by more than half. I paid $14 for it and just the powder is $26, and it's the same size powder I got. Their website says it's a $45 value but the Ipsy link says it's a $28 value. I don't think the primer and the highlighter combined are $2 so I think Ipsy is off here. I did find the package I got on eBay and Bonanza for $24 and $18 respectively. Overall I was pleasantly surprised by my experience. 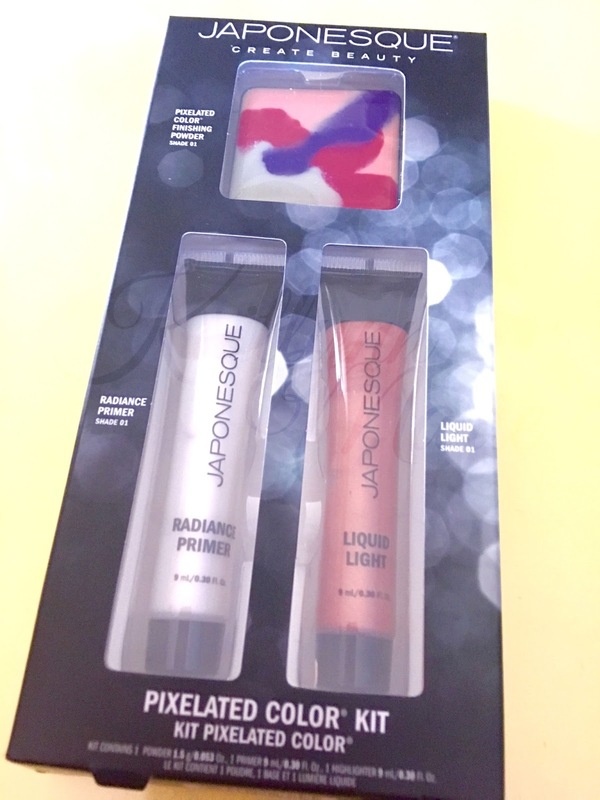 I don't often buy makeup, and when I do I usually opt for dollar store brands because I'm worried about wasting money on something I won't like. I think this experience has let me out of my comfort zone, and made me realize it's not always bad to be out here. 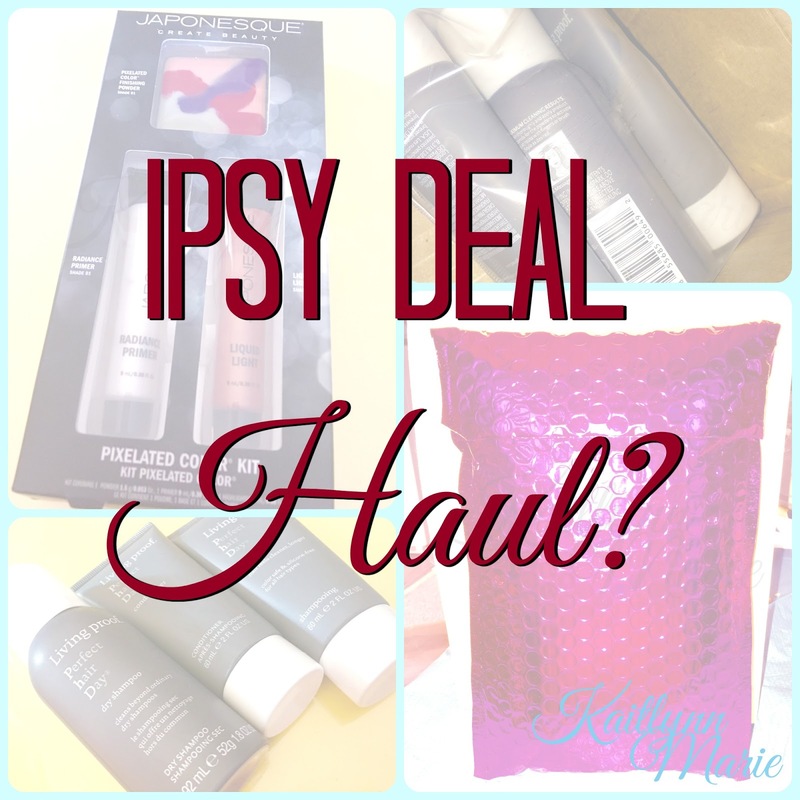 Have you ever taken advantage of the Ipsy deals? 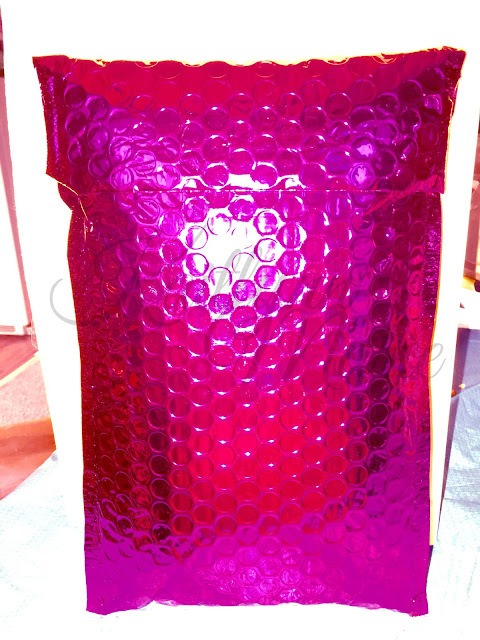 Do you buy makeup from the dollar store too, or do you think I'm an idiot? Let me know in the comments below! *Denotes affiliate link. I will get 250 Ipsy points if you sign up using my link.